The 201T-F Plastic 3-in-1 Combination pH Electrode tests pH and temperature simultaneously and supports auto temperature compensation. 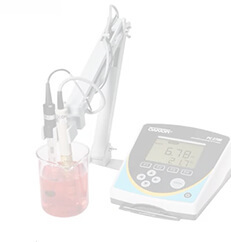 It is an economic choice for a reliable pH electrode. Not suitable for testing in strong base solution (pH>12), highly corrosive liquid, or for constant testing in high temperature (>60°C). Adopts gel KCL electrolyte, no need to refill. Detachable probe cap, easy to clean. The electrode's body adopts polycarbonate housing, which is shock-resistant and corrosion-resistant, ideal for both lab and in-field use. The Apera Instruments EC700 Benchtop Conductivity Meter provides quick and stable pH readings for basic laboratory testing and educational purposes at an outstanding cost-effectiveness. 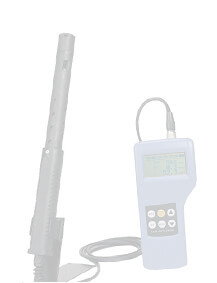 Reliable Measurement: With Apera's unique BPB (Brush-Resistant Platinum Black) conductivity electrode and the advanced digital processing technology, the measuring of conductivity and temperature is quick, accurate and stable in a wide measuring range (accuracy: ±1% F.S, Range: 0 to 200.00 mS/cm). IP54 Splash-proof and Dust-proof structure design, ideal for use in harsh environment. Intelligent Functions: Quick& Easy Auto Calibration: automatically recognizes 8 types of conductivity standard solutions. 0 to 100°C auto temperature compensation. 50 groups of data storage. Max/Min measuring mode available, alternately displaying the maximum and minimum readings. Comes with an easy-to-install electrode holder and 3 bottles of premixed conductivity calibration solutions (84 μS/cm, 1413 μS/cm, 12.88 μS/cm). 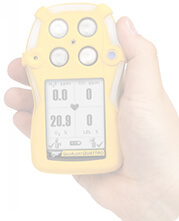 The product is CE certified and comes with a Two-Year warranty for the meter; 6 months for the electrode. 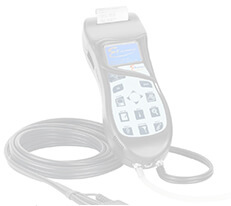 Intelligent Functions: Quick& Easy Auto Calibration: automatically recognizes 6 types of pH standard solutions. 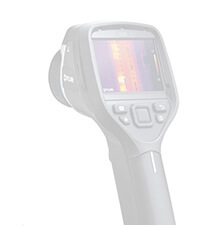 0 to 100°C auto temperature compensation. 50 groups of data storage. 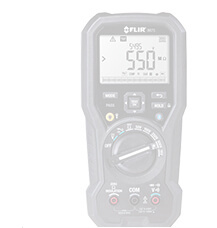 Max/Min measuring mode available, alternately displaying the maximum and minimum readings.